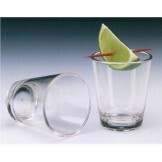 Sausalito plastic drinkware series features seamless, shatter resistant plastic drinking glasses to include beverage and cooler acrylic drinking glassware. 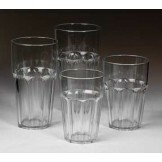 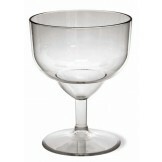 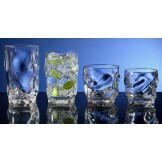 We feature plastic glassware and plastic drinking glasses that are commercial restaurant grade. 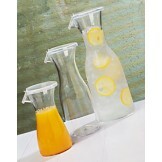 Our Encore Sausalito plastic drinkware is This reusable plastic drinking glass is Made in America. 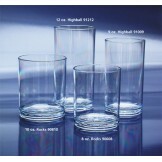 Sausalito 12 oz. 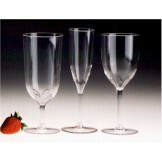 Beverage (36 per Case) Plastic Drinkware - Plastic Glasses - Commerc..
Sausalito 16 oz. 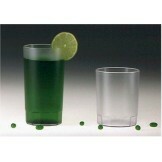 Beverage (36 per Case) Plastic Drinkware - Plastic Glasses - Co..
Sausalito 20 oz. 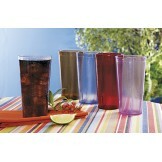 Cooler (36 per Case) Plastic Drinkware - Plastic Glasses - Comm..
Sausalito 24 oz. 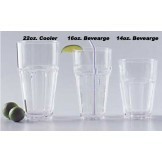 Cooler (36 per Case) Plastic Drinkware - Plastic Glasses - Comm..